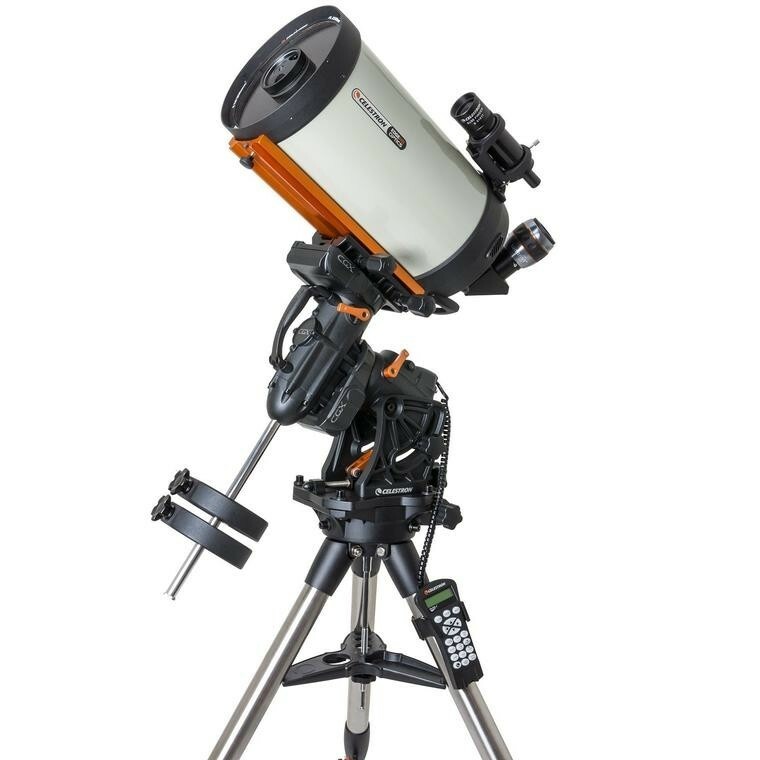 CGX 925 HD combines Celestron's all-new state of the art CGX computerized equatorial mount with its acclaimed EdgeHD optical system. With over 9 inches of aperture and our premium StarBright XLT coatings, the CGX 925 HD gives you over 1000 times the light gathering power than the unaided eye. 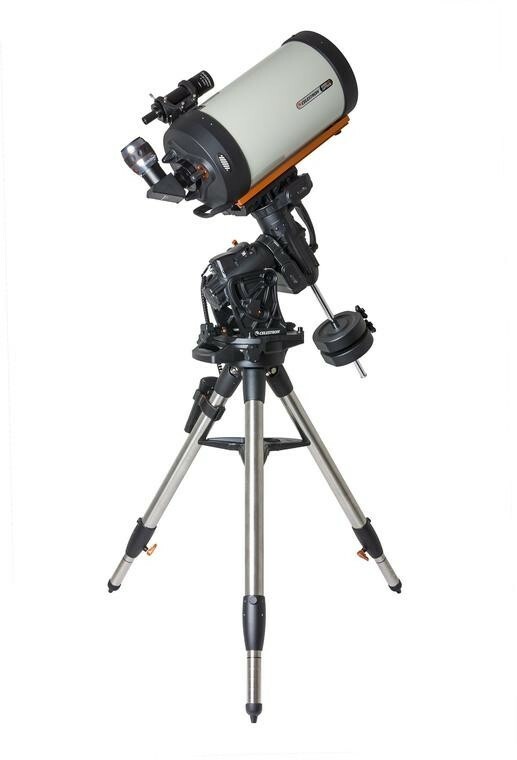 Designed to give diffraction limited performance and offer more resolution than the 800 with less weight than the 1100, the CGX 925 HD is a premier astroimaging telescope made for remote operation. Fastar versatility - EdgeHD is the most versatile imaging telescope available today. At its native f/10, you can achieve the image scale necessary to capture the smallest of deep sky objects. A Barlow gives you added power for high-resolution planetary, lunar and solar imaging. All EdgeHD optical tubes are Fastar-compatible, allowing the secondary mirror to be removed and replaced with a third party lens accessory for ultra-fast f/2 wide field imaging.